Total deposits in the Cypriot banking system in January 2017 amounted to 49 billion euros, marking an increase of 6% year on year, according to data released by the Central Bank on Tuesday. Deposits increased by 149 million euro compared to December 2016, where a decline of 75 million euro was noted. Compared with January 2016, deposits in the Cypriot banking system rose by 6.0% or 2.8 billion euro in the same month of 2017. 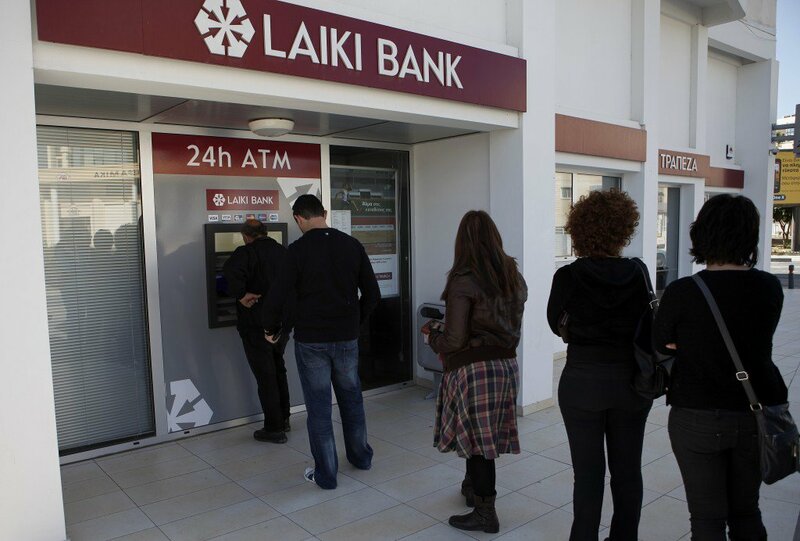 Deposits of Cypriot residents amounted to 36.3 billion euro reduced by 160 million euro, whereas deposits by other euro area residents increased by 30 million euro to 3.3 billion euro. Deposits held by other residents increased by 280 million euro to 9.4 billion euro. Total loans in January 2017 amounted to 54.9 billion euro marking a net reduction of 86.4 million euro following a reduction of 98 million euro in December 2016. Loans continue a downward path for 13 consecutive months. The annual reduction rate however, amounted to 6.6% which is the lowest since December 2015. Corporate loans amounted to 22.4 billion euro marking a reduction of 20.6 million euro. Household total loans in January 2017 amounted to 22.7 billion euro down by 28.7 million euro. Consumer loans rose by 18 million euro reaching 2.6 billion euro, whereas housing loans amounted to 12.9 billion euro, marking a reduction of 41 million euro. Other household loans amounted to 7.2 billion euro down by 5.7 million euro.